Jake Gyllenhaal’s latest film Stronger will see him bring to the big screen real-life hero Jeff Bauman. You may have heard his name before and probably seen a picture of him taken in the aftermath of the infamous 2013 Boston Marathon bombing. He subsequently became a symbol of hope following the atrocity. Gyllenhaal has an incredible knack of disappearing into all of the diverse roles he’s played over the years. We’ve seen him go from strength to strength, from child star to Academy Award and Golden Globe nominee as well as BAFTA Award Winner in 2006 for Brokeback Mountain. In honour of Stronger’s release on 8 December, we’ve decided to delve into the very best performances of his career to date. This particular film saw Gyllenhaal cement himself as an actor as he took on the lead role in this wonderful and perplexing film. Donnie is a high school student with a very special and slightly creepy imaginary friend; Frank, a monstrous six-foot rabbit that only he can see. Gyllenhaal showcases the character’s struggle with authority and at the same time being manipulated by his new friend to perform dangerous pranks. Donnie Darko didn’t perform very well both financially and critically when it was first released, yet it now considered a cult classic. 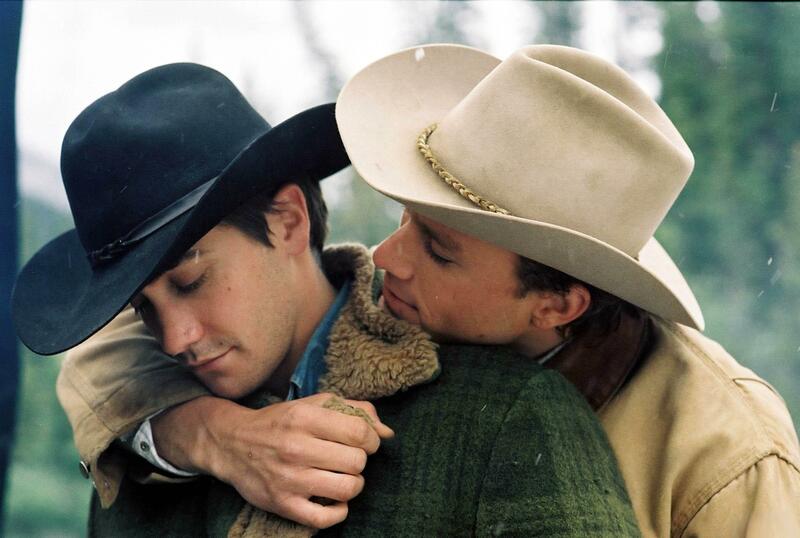 Gyllenhaal’s performance as Jack West, a man struggling with his own sexuality and falling in love with fellow cattle herder Ennis Del Mar (Heath Ledger) saw Gyllenhaal earn his first ever Academy Award nomination, and deservedly so. Ang Lee’s neo-Western romantic-drama film shows a man who feels forced by society to hide his true identity whilst carrying on a heart-breaking affair with another man. The role saw him win his first BAFTA Award. Sam Mendes’ Jarhead is a fantastic film in its own right, yet Jake Gyllenhaal’s portrayal of Anthony “Swoff” Swofford is truly captivating. Swoff follows in his father’s footsteps – who served in the Vietnam war – when he enrols in the military and finds himself stationed at Camp Pendleton at it’s not everything he thought it would be. Jarhead perfectly depicts the boredom that most young men in the military have to endure and how it affects their mental state and the film sees Gyllenhaal deliver yet another noteworthy performance. Stronger is not the Gyllenhaal’s first attempt at portraying a real-life person on-screen. 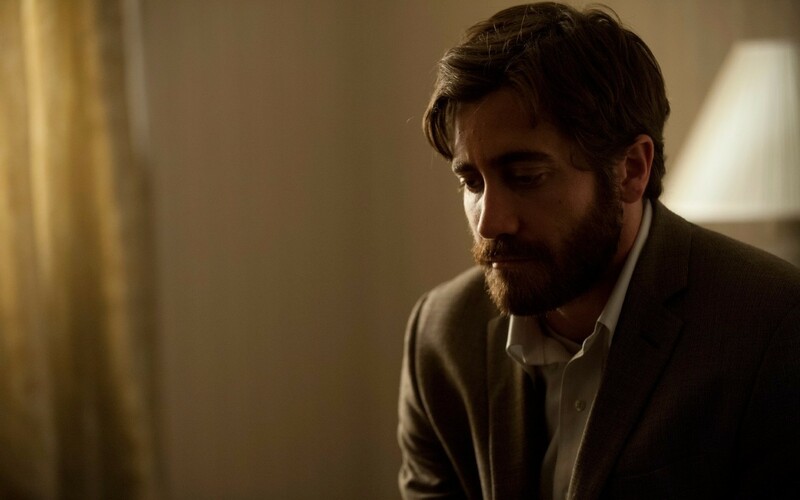 In David Fincher’s spectacular mystery thriller, Gyllenhaal plays political cartoonist Robert Graysmith, the man who attempted to decode letters written by the Zodiac killer in 1970’s Northern California. Graysmith is determined to help uncover the killer despite others not believing his own theories and becoming almost unhealthily obsessed with the case. 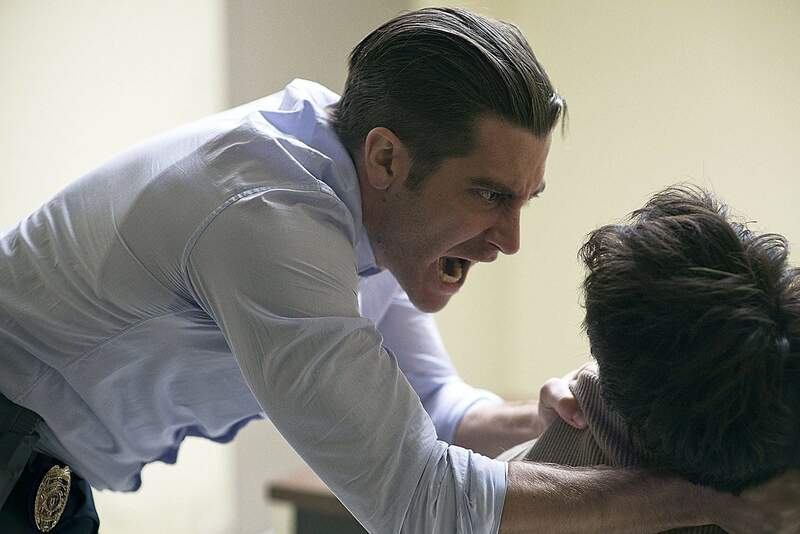 Gyllenhaal gets to play a character that is naïve to police procedure and regulation and possessed with finding out the truth, no matter what the cost. And he’s simply brilliant in the role. David Ayer’s End of Watch in another movie which showcases Gyllenhaal’s wide acting range. He plays Brian Taylor, an LA police officer, who along with his partner, Miguel Zavala (Michael Peña), spend most of their days having to track down and arrest gang members. 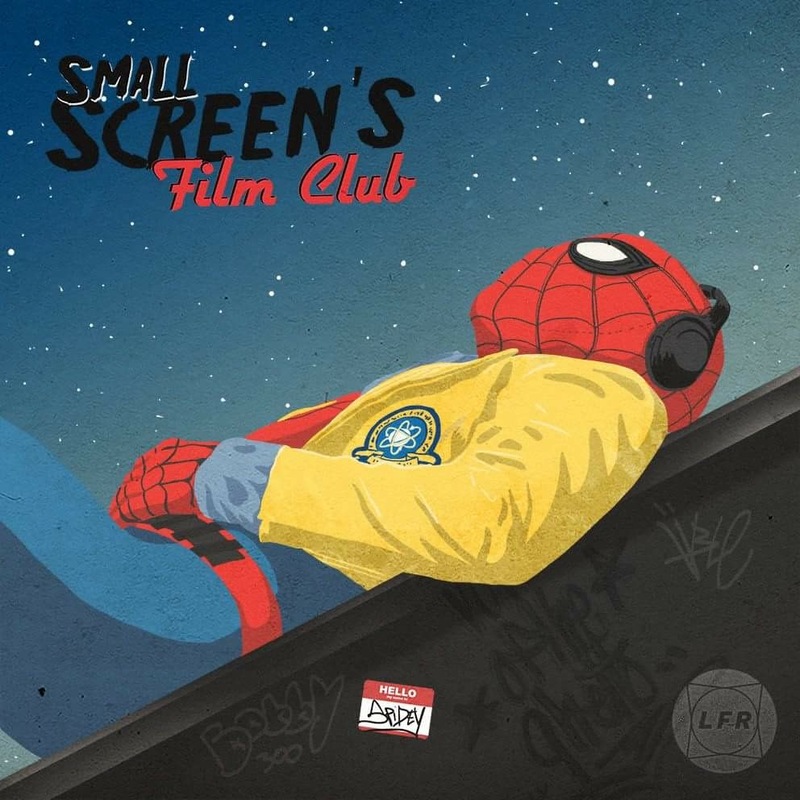 However, the film really centres on the partners’ relationship and studies the day-to-day activities of a police officer in a dangerous part of LA. Jake Gyllenhaal showed yet another side to his acting ability in Dennis Villeneuve’s Prisoners. 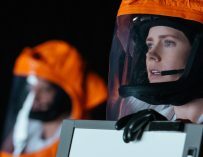 Villeneuve has since gone on to direct Sicario, Arrival and Blade Runner 2049 and he’s always able to get brilliant performances out of his actors. He did exactly that in Prisoners with Gyllenhaal who delivered a perfectly twitchy and engrossing performance as Detective Loki (not to be mistaken with Tom Hiddleston’s Loki from the MCU), who’s charged with finding two young girls who have been abducted by ‘person or persons unknown’. This is easily one of Gyllenhaal’s most underrated performances but deserves to be revisited. Enemy was Gyllenhaal’s second collaboration with Villeneuve in just one year. The pair obviously enjoyed working together. This film is a much more subtle and playful performance than anything we’ve seen from him before. He plays Adam Bell and Anthony Claire. Bell is a professor who becomes obsessed with an actor he sees in a movie who is the spitting image of himself. This was the first time that Gyllenhaal had played two characters in a movie but it wouldn’t be the last. He did so once again in Nocturnal Animals and he’s proven how adept he is at it on both occasions. You genuinely believe that he is playing two completely different people, they just so happen to look exactly like one another. Gyllenhaal’s ability to portray men on the edge of obsession and moral ambiguity is really something to behold and he did so once again in Nightcralwer as Lou Bloom. Bloom is a stringer who records violent events late at night in Los Angeles and sells the footage to a local television news station. 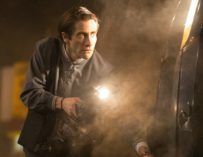 Nightcrawler and its focus on unethical journalism saw Gyllenhaal nominated for his second BAFTA Award for his performance as a sociopath determined to do whatever it takes to get the perfect footage and sell it for the highest price. He’s a disciple character yet Gyllenhaal’s performance almost has you rooting for him. 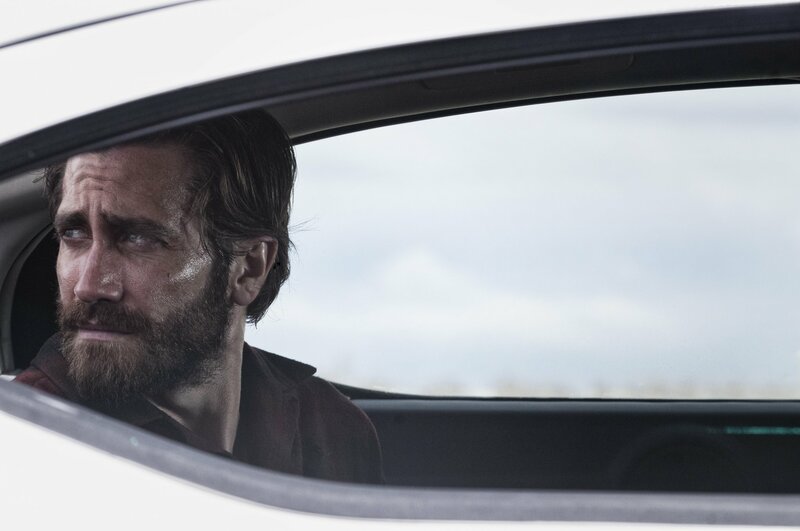 Gyllenhaal took on another interesting acting challenge when he portrayed not one but two very different characters in Tom Ford’s Nocturnal Animals. He plays Edward, a romantic and charming writer, so in love with Susan Morrow (Amy Adams) he believes they can face any obstacle. When Susan leaves Edward heartbroken, he writes a graphic and violent novel, which he dedicates and sends to her. In the fictional story, Tony Hastings (also Gyllenhaal) is attacked on the road and the attackers proceed to kidnap and then murder his wife and daughter. We get to see Gyllenhaal shine both as the idealistic writer, and the family man both possessed and determined to avenge the murder of his family no matter the repercussions. Gyllenhaal’s latest film sees the actor portray Jeff Bauman, a 27-year-old, Boston man who was at the marathon to try and win back his ex-girlfriend Erin (Tatiana Maslany). Waiting for her at the finish line when the blast occurs, he loses both his legs in the attack. After regaining consciousness in the hospital, Jeff is able to help law enforcement identify one of the bombers, but his own battle has just begun. He tackles months of physical and emotional rehabilitation with the unwavering support of Erin and his family. It is Jeff’s deeply personal account of the heroic journey that tests a family’s bond, defines a community’s pride and inspires his inner courage to overcome devastating adversity. Filled with raw emotion, humanity and humour, Stronger is the inspirational real-life story of the man who became the living embodiment of “Boston Strong.” The film also stars Academy Award nominee Miranda Richardson and is directed by David Gordon Green. What is your favourite Gyllenhaal performance? Have we missed any out? Let us know in the comments below. Stronger will be out in UK cinemas on December 8th. + Demolition, The Good Girl, and Love & Other Drugs.